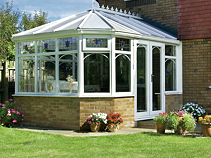 Now is the ideal time to enhance your home with a bespoke designed conservatory. 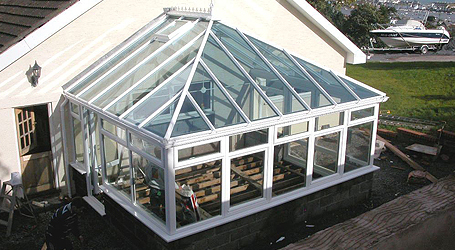 At Warmer Services, we work hard to ensure you get the conservatory you want. 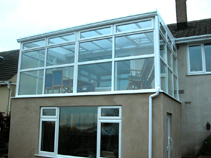 Initially listening and talking through your ideas, then producing designs for you to see your thoughts and dreams start to come to life. 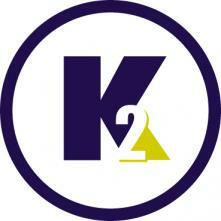 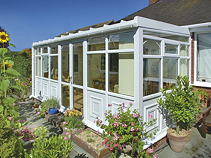 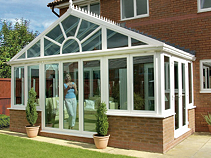 No longer do conservatories have to be too hot in summer and too cold in winter. 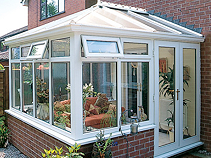 We consider every aspect, orientation, ventilation, insulation and heating to make a conservatory a genuine extension to your home for all year round use. 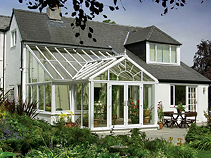 So many styles, each having individual design, frame colour, glazing, heating and ventilation options, which lay at the heart of each conservatory we construct.